I especially like being able to offer the S3 course, because it is entirely self paced, people can pick it up and purely and simply enjoy being part of it, can take their time to immerse themselves in the spinning, and the inspirational stories, places, and times in each module. I like the structure that allows students to feel free to get as in-depth as they want to, with no deadline pressure or ‘getting behind’. We are all busy, but it is wonderful to have a treat waiting for us during those moments we have saved to indulge in our beloved fiber arts. If you are wondering if the S3 course might be for you, here is a bit more about it! This course is story driven, based on my ideas about connections and continuity, ties that bind. 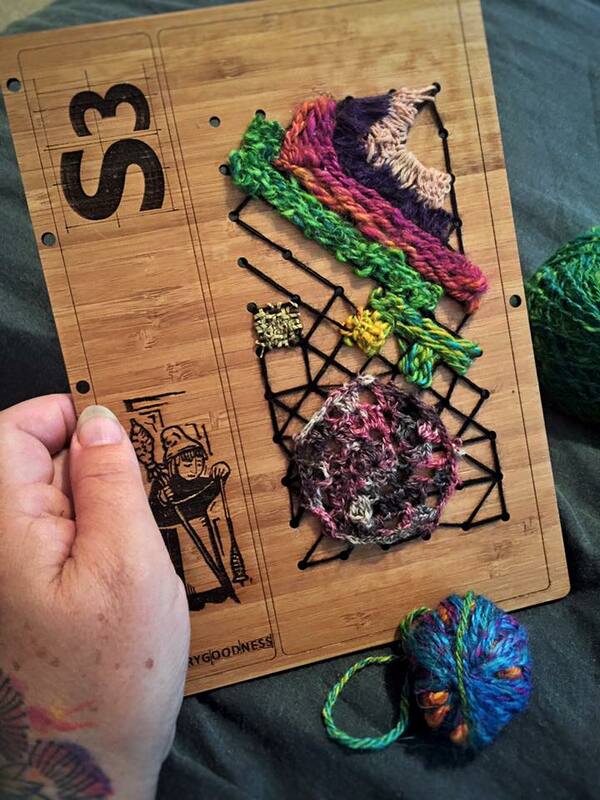 Each module progresses the student towards more complex and creative yarn designs and techniques, backed by an ongoing series of short stories and encased in an historic time period or artistic movement. We are exploring the legacy of spinners and creatives that have come before us, and through this creating our own heirloom for future generations! The final project in the course is the creation of the heirloom journal, a record that maybe one day will be be held, treasured and shared by future generations of spinners to come. 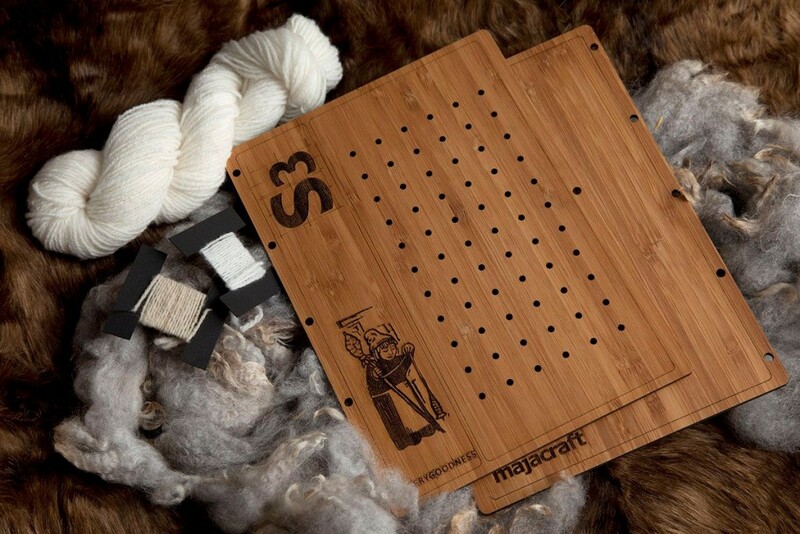 The course will guide you in the creation of the journal, it can lead you to be the record keeper, adding in samples of fiber, sheep breed information, spin techniques and yarn samples, and your observations of the process. Or you could decide to be the philosopher, write your own fiber journey story in the journal, keep all your inspiration images, colour ideas, and story prompts contained inside the pages. And here is an idea of just a few ways you can use it as I start experimenting!.. It is still a WIP but I have been weaving at different angles, crocheting, and stitched in a crochet circle too.. If you are interested in learning more about the course, please pop over to the Course page on Fiberygoodness.com to read more!